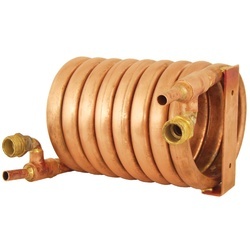 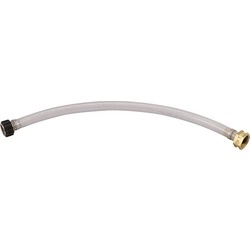 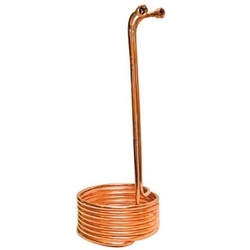 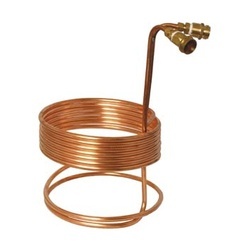 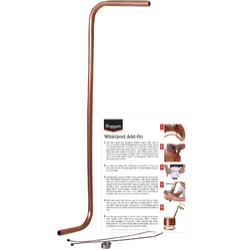 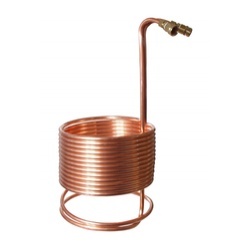 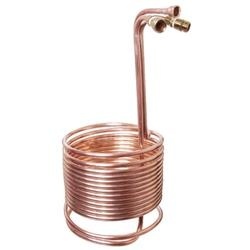 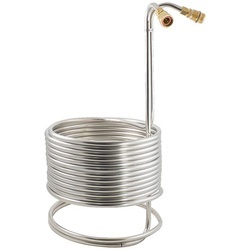 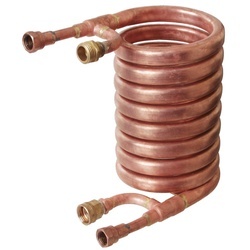 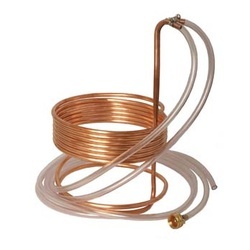 If you want to get your wort from kettle to fermentor as quickly as possible, with no ice bath or lugging around a heavy pot, a wort chiller will get the job done easily. 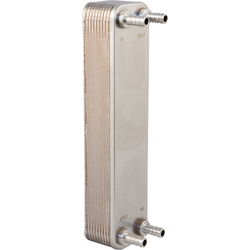 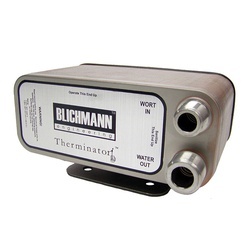 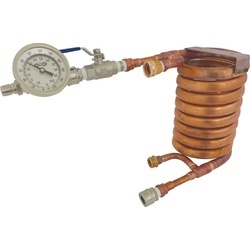 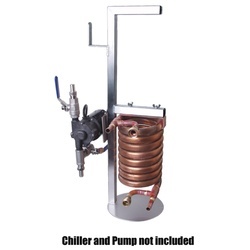 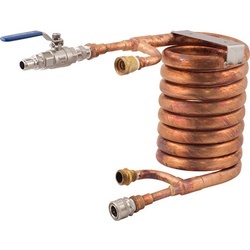 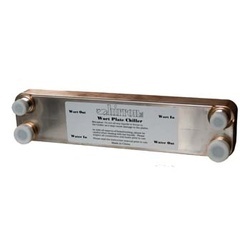 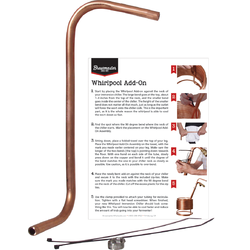 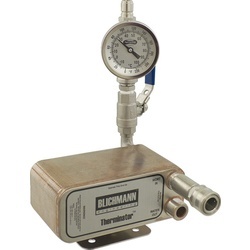 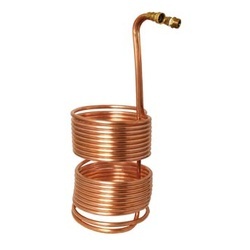 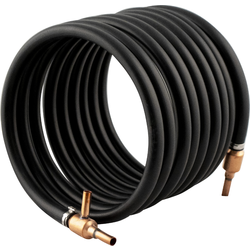 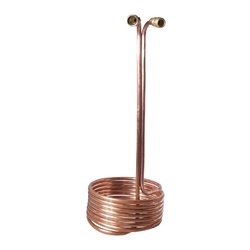 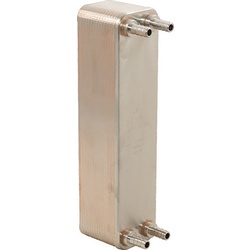 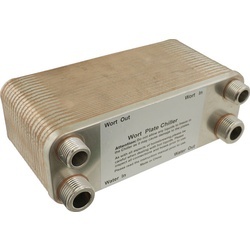 Wort chillers are a reliable way to quickly cool your wort so that you can pitch your yeast sooner. 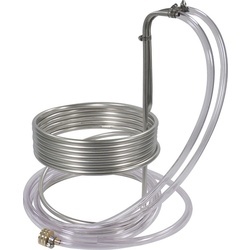 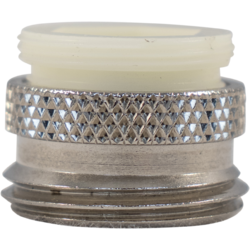 This prevents bacteria and other airborne organisms from forming by minimizing exposure time and by giving your yeast a head start on any potential contaminants.